Jocelyn Colquhoun, Assistant Principal Clarinetist, has been enjoying her varied career with the CPO since 1988. She has been known to play first, second, E flat, and bass clarinet, host concerts and even dance the tango!! Originally from Sydney, N.S. 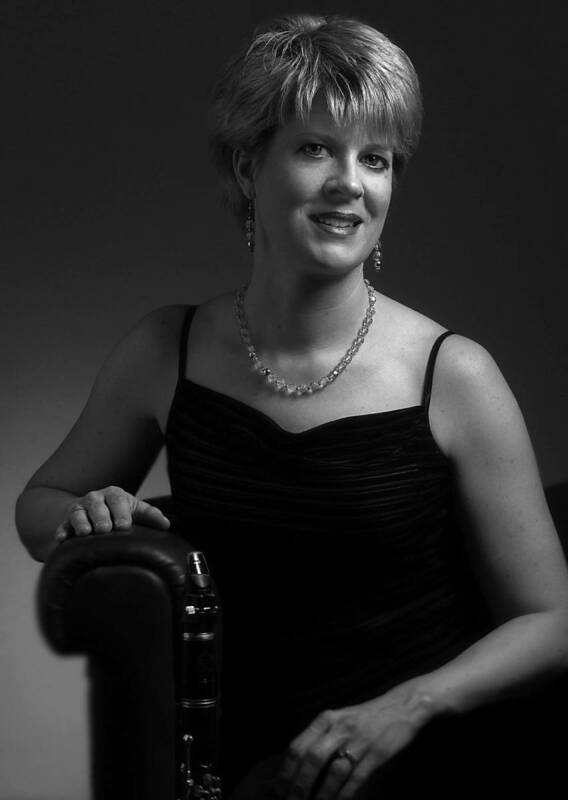 and growing up in Halifax, Jocelyn graduated in 1982 from Acadia University with a Bachelor of Music Education degree. She spent several summers as a student at the Banff School of Fine Arts, fell in love with the mountains, and played in the Canadian Chamber and National Youth Orchestras. In 1984 after receiving a Masters in Music Performance degree from UBC, Jocelyn joined the Edmonton Symphony for four years. 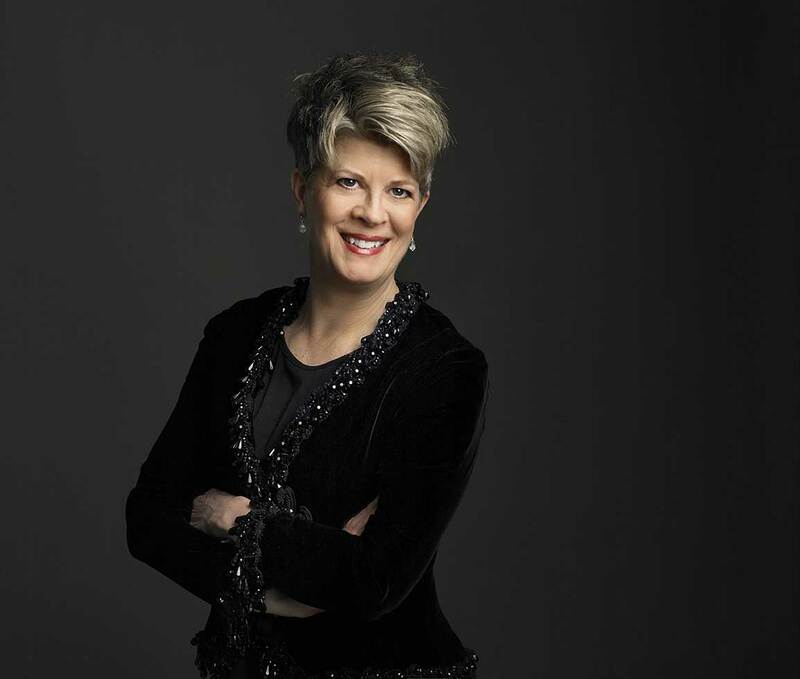 A winner of the CBC radio competition and semi-finalist in the CBC Talent Competition, she was awarded an Alberta Foundation for the Arts grant to compete in an international clarinet competition in Rome in 1985. Jocelyn has been an extra clarinetist with the Atlantic Symphony, National Arts Centre Orchestra, Vancouver Opera and Vancouver Symphony Orchestras. Happy to be living in Calgary, Ms. Colquhoun is an active chamber musician and has been a member of the Mount Royal Quintet, Rosa Selvatica and Aubade and is often heard on CBC. Jocelyn also enjoys her students and coaching chamber music at Mount Royal College. Jocelyn has a happy family life with husband Alec and two children, Lachlan and Madelyne and dog Daisy. She enjoys sharing fine wine and good food with great friends and keeping fit with running and yoga classes.